From supercars and superyachts to the finest clothes and jewellery to the most delicious Michelin-starred food—in the world of luxury, money is no object. And it’s not what you spend, but how you spend it. So how would you spend a perfect 24 hours in pure luxury? 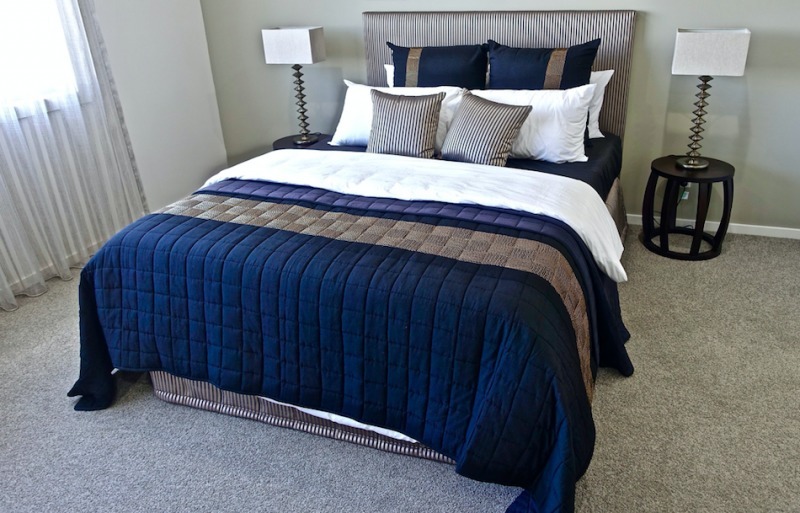 First, you would wake up in your luxury bed complete with designer bed linens from the likes of Gingerlilly, including a designer duvet filled with the softest-feather down harvested (by hand) from duck nests in Iceland. Simply sumptuous! Then, you would remember that you are surrounded by the lapping waves of Monte Carlo on your chartered super yacht. Why not take a refreshing dip in your yacht-based swimming pool to invigorate both your body and mind and prepare for the day ahead? Once dressed (aiming for a smart-casual aesthetic), why not consider an on-trend midi dress from the likes of Halston Heritage? Team it with a pair of tan Miu Miu sandals for a chic-but-practical look. It’s time to fly! 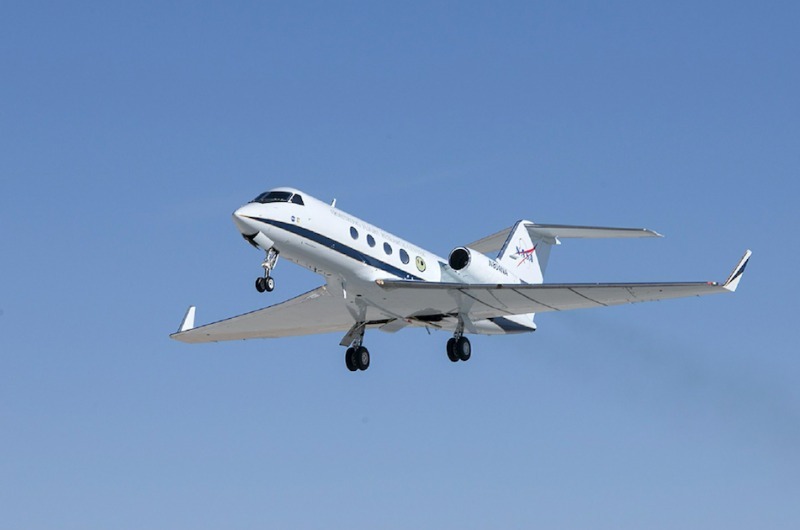 Take a flight in your very own private jet (we like the Bombardier Challenger 300) to take you into the city for a day of spa treatments and shopping. But don’t engage in anything too taxing, as you will need to stay refreshed for the evening ahead. But where shall you travel to? How about Paris, the perfect destination for a great day’s shopping? Upon arrival in Paris, why not hire your favourite supercar (such as the McLaren 650S) to drive straight to the epicentre of luxury shopping: the Rue St. Honore. This is home to the likes of Michael Kors, Gucci, Hermes and YSL. Prepare to shop ‘til you drop! 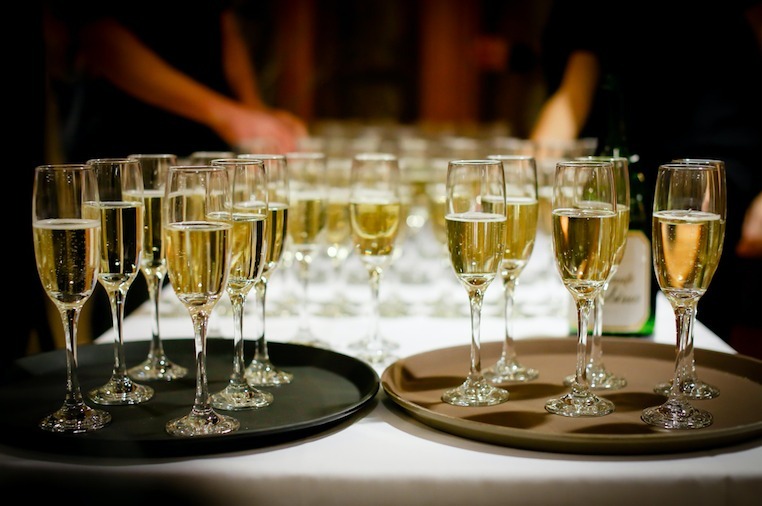 Shopping certainly can work up an appetite, so it is important to take some time out for a light lunch and that obligatory glass of champagne too! Le Meurice is a three-Michelin-starred restaurant by celebrated chef Alain Ducasse, and it’s the ideal destination. Le Meurice offers laidback, but elegant, dining (with interiors by Philippe Starck) in the most luxurious of settings. It’s time to make another move, so you will once again climb aboard your private jet to head back to the azure waters of Monte Carlo. 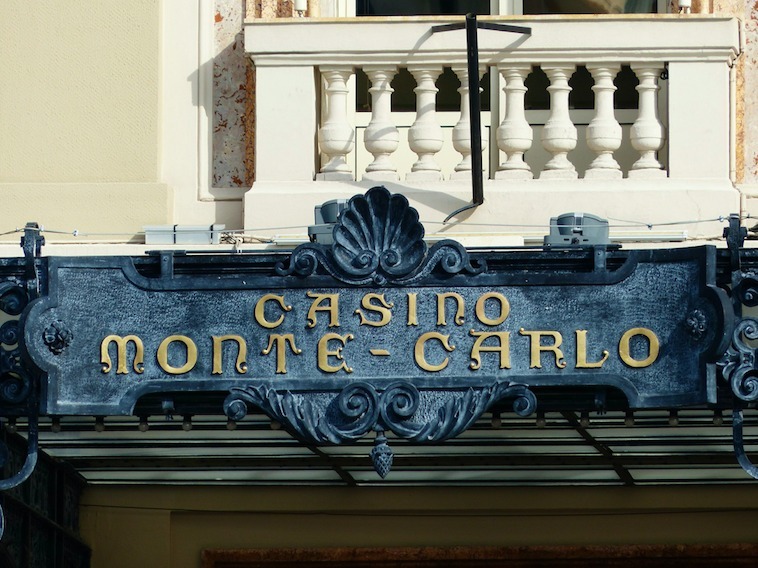 As night falls, why not head to the gorgeously-luxurious Hotel de Paris & Casino de Monte Carlo? There you can enjoy a little flutter or two whilst you relax amongst the most opulent interiors. This casino is certainly one of the premium choices for high rollers and was even one of the locations for one of the most popular James Bond films: Casino Royale. Looking to channel your inner James Bond (or indeed your inner Bond Girl)? Then be sure to check out the dress code and make sure that you wear your smartest evening suit or designer dress and diamonds for that perfect Bond-like style. After a busy day and night, it’s time to head back to your superyacht for some serious R&R. Take a dip in your jet-powered jacuzzi bath and don your silk pyjamas, complete with lavender-scented eye mask with a layer of your favourite Crème de Mer face cream. Then slip under your Egyptian cotton sheets and dream of another gloriously-luxurious day ahead. Is this how you would spend 24 hours in luxury? Let us know!